Our curriculum goes far beyond what most prep schools are able to offer. 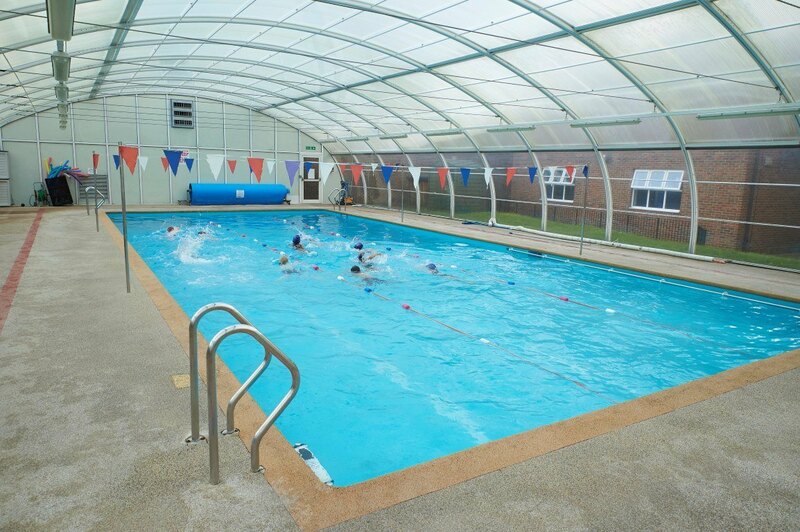 Our exceptional facilities, dedicated staff and specialist subject teachers enable us to go above and beyond, to consistently offer our children that little bit more. 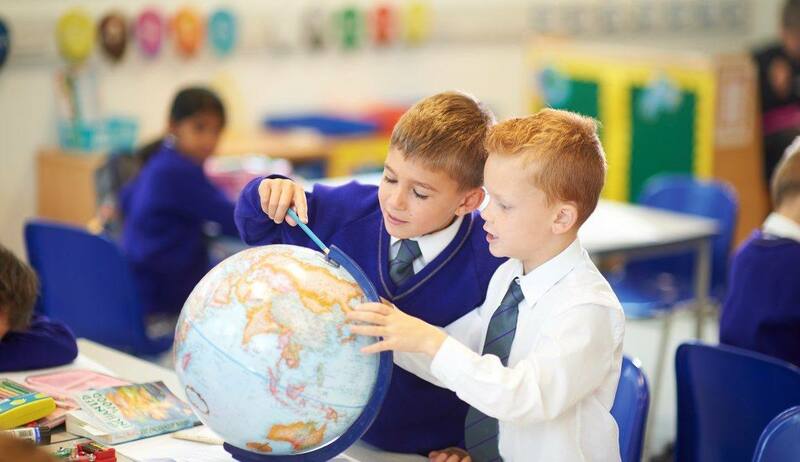 English is taught by Form Teachers up to Year 3 and by specialist English teachers from Year 4 to Year 6. Our children will develop into confident, articulate users of language, both in spoken and written form, as well as skilled readers and listeners. We provide an enjoyable, stimulating, engaging curriculum that ensures coverage of National Curriculum requirements, while also extending beyond this to ensure the children are well-prepared for senior school entrance examinations, and more importantly, life beyond the school gates. Lessons draw on many different resources – including interactive on-line materials, film and games – to make them engaging and offer variety. Our children learn to write in a variety of different genres and for different purposes and we encourage them to enter competitions such as StorySlam and the Banstead Poetry Competition. At Banstead Prep we believe in getting it right from the beginning so the children are taught to write in a fluent, cursive style from the outset and we follow a structured phonics and spelling programme. Speaking and listening skills are vital and are developed through the English curriculum as well as in all other subjects, but are especially enhanced through our provision of Drama as a separate subject. We believe that reading is a fundamental skill that underpins the wider curriculum beyond English. A love of reading is promoted from Nursery. Following on from a firm foundation in phonics in the EYFS and pre-prep, children are introduced to Accelerated Reader when they are ready as a way of providing a motivating framework for developing independent reading and comprehension. Mathematics is all around us and at Banstead Prep we make Mathematics fun. We use Mathematics to make sense of the world we live in and it teaches us strategies to tackle everyday life. Lessons are taught by Form Teachers up to Year 3 and by specialist teachers from Year 4 to Year 6. Based upon the National Curriculum, our programme of study rests upon the understanding of core principles including, but not limited to, number and place value, the four key operations, properties of shape, measurement and statistics. In the younger years many lessons are practical in their nature to ensure the children have a solid understanding of basic concepts and can relate them to the world they understand. As the children progress, teachers stretch and challenge into deeper understanding in preparation for senior school. Through engaging lessons and a thorough and broad curriculum based on the concept of mastery, children will truly get to grips with the core principles of Mathematics, both literally, as well as in their academic understanding. We provide a very hands-on approach to science that challenges all of the children to acquire new knowledge and skills, and most importantly spark interest and develop curious minds. Our Science curriculum follows the National Curriculum which encompasses Biology, Chemistry and Physics. It is taught by Form Teachers until Year 3 while Years 4 to 6 are taught Science by a specialist teacher. We are fortunate to have two Science laboratories which are extremely well equipped to a Senior School standard. 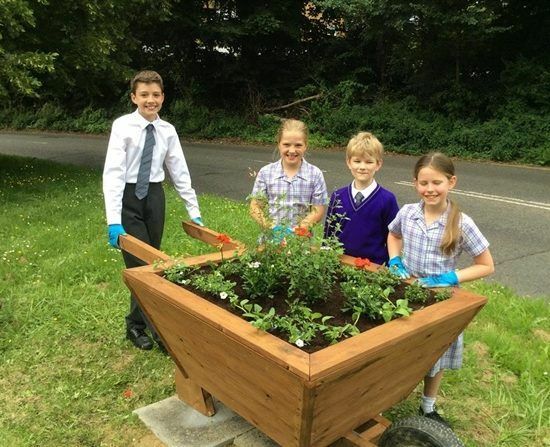 These facilities, alongside extensive outdoor areas enable pupils to develop their science knowledge and practical investigative skills, and apply their understanding beyond the traditional curriculum to areas such as horticulture and fitness. We deliver an exciting, inspiring and rewarding education in Art and Design. The curriculum is designed to be experimental, inclusive and inspiring for children, building creative confidence and fostering a love of Art. All children in Years 1 to 6 enjoy a weekly lesson taught by a specialist art teacher. Lessons are largely project based, allowing for the development of ideas and the exploration of different materials and techniques. Children have the opportunity to develop different skills, such as, drawing, painting, printmaking, clay modelling, 3D modelling, sculpture and other design skills. A range of artists are studied, including: designers, architects and illustrators across a range of projects. The children are encouraged to find solutions to problems and learn from their mistakes, whether working independently or in groups. Art clubs run during lunchbreaks or after school for all age groups and we also run an Advanced Art Club for potential art scholars. Art and Design is not just confined to our well-equipped, designated Art Studio but we believe in creativity across the curriculum. In such a rapidly evolving world we feel that it is vital to expose children to the latest technology both in our designated computing lessons and across the curriculum. Our weekly computing lessons equip pupils with skills to use technology both effectively and responsibly. Online safety is paramount and is embedded in both Computing and the wider curriculum. Lessons are taught by Form Teachers up to Year 3 and by a specialist teacher from Year 4 and incorporates the use of both iPads and PCs in our computer suite. Children learn a variety of skills such as coding, developing apps, creating spreadsheets and editing their own films and soundtracks. Given technology is all around us we embrace opportunities to enhance our learning. We have taken part in trips to the Apple Store to programme robots and linked up with other schools virtually to promote awareness on Internet Safety Day. Being confident to communicate with others is one of the most important skills we can foster in children at school. At Banstead Prep, Drama is taught from Reception to Year 6 by our specialist drama teacher. Pupils have lessons in our dedicated drama studio, which is well equipped with costumes, props and stage lighting. The curriculum covers speaking and listening, choral speaking, public speaking and performance skills. All children across the school have the opportunity to perform in a variety of performances and shows in front of an audience on the stage in our school hall, as well as other venues such as the local church. Food Technology is taught across the school in a purpose built space containing eight mini kitchens. In Nursery and Reception, Food Technology is taught by the class teacher and links with the topics being studied. 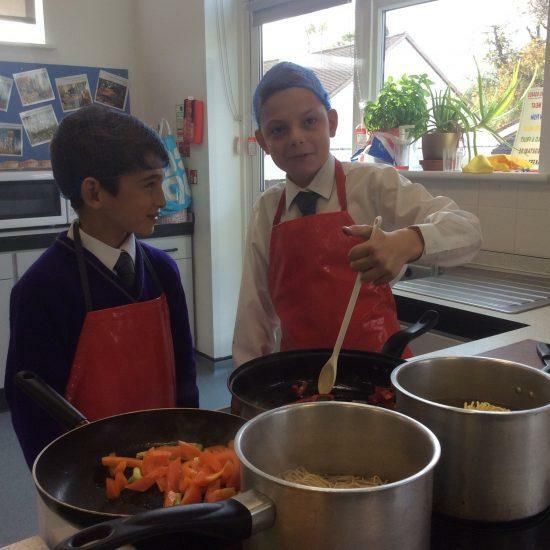 From Year 1 onwards, the children are taught by a specialist teacher and cook a variety of dishes developing life skills and fostering an awareness of different food groups. 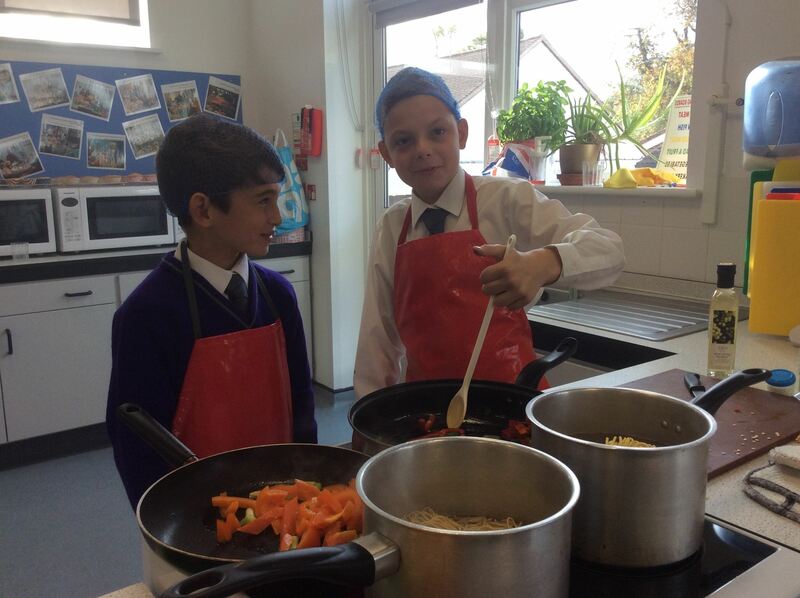 In Years 3 to 6 the children cook for half a term each term as part of our Life Skills curriculum providing opportunities to use skills, such as measuring, problem solving and reasoning in a practical context. These lessons teach children basic food science, kitchen safety, hygiene and healthy eating. From Year 3 onwards, ingredients are provided from home to allow for personal and family taste and dietary preferences. 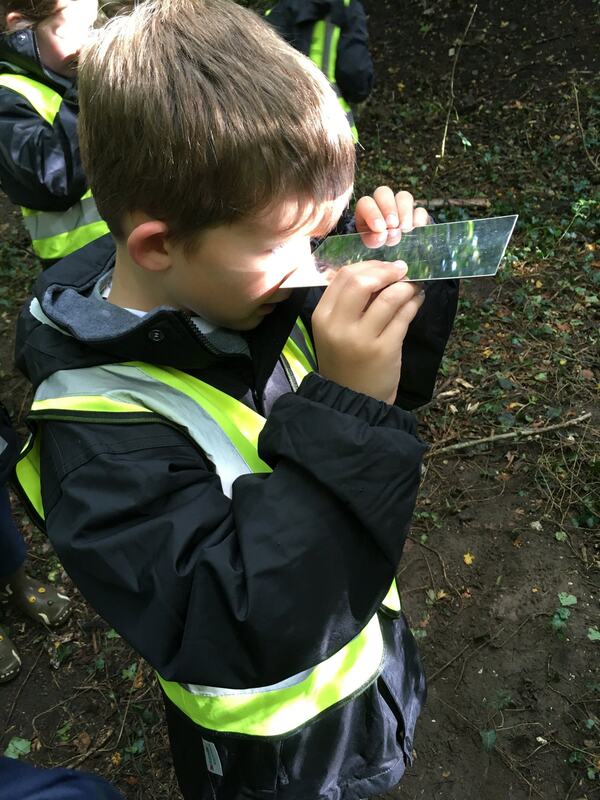 Forest School sessions at Banstead Prep enable children from the Nursery to Year Two to learn outdoor and gain an awareness and respect for the natural environment. It is a time for them to develop their social and team work skills, as well as their confidence and self-esteem. 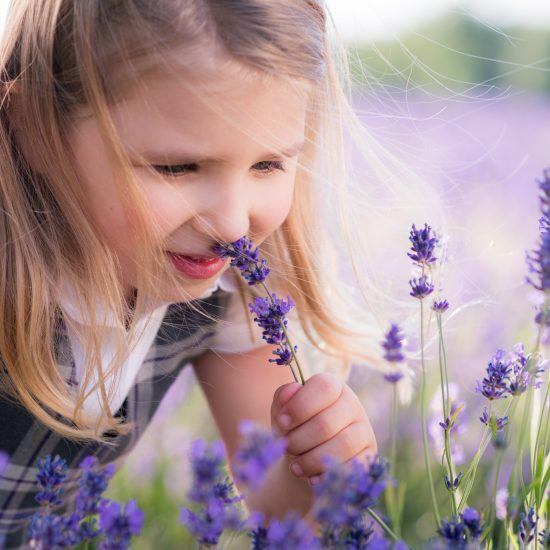 Children are supported to develop physical skills to adapt to the outdoor environment which enables them to care for the environment and take appropriate risks, safely. 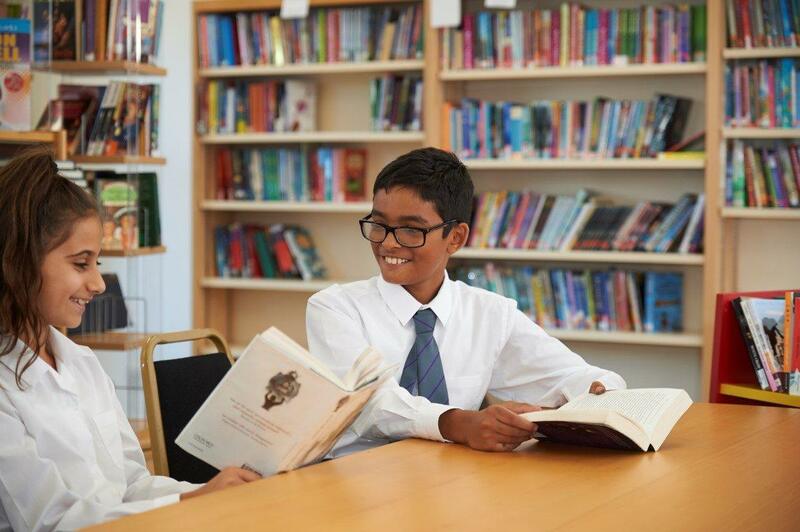 The Humanities curriculum at Banstead Prep inspires curiosity about the world, both in the past and the present. Lessons are designed to be very hands on and practical, making use of a wide range of appropriate resources and technology thereby encouraging children to practise a variety of key skills such as research, team work and problem solving. Children are taught in half termly topic blocks by their Form Teachers up to Year 3 and by specialist teachers Year 4. Children are taught French from Nursery with subject specialist teachers. Songs, puppets, games and props are used from the early years onwards. We believe that enjoying the learning experience is key so these fun activities continue but the focus from Year 3 becomes more skills based and grammar is taught in an interactive and exciting way. At Banstead Prep we provide children with a love of languages for life. Theatre visits, opportunities for performance and a five day residential visit in Years 5 and 6 enhance children’s learning experience. Latin is introduced in Year 6 with the purpose of developing linguistic skills and providing an easier pathway to other languages. Myths and culture are taught alongside vocabulary. Spanish and German clubs are available for those children who are keen to learn an additional language. At BPS all of our pupils receive excellent, targeted teaching. Teachers have high expectations of the children and understand the next steps they need to take in order to progress.Lessons are adapted and differentiated to allow for the different learning needs of children. English and Maths lessons are supported by an extra adult and all pre-prep classes have a Teaching assistant. If your child is not making expected progress then small group support from an experienced TA or the school SENCO is available. We have a trained ELSA (Emotional Literacy Support Assistant) and a nurture room at lunchtimes. We can also offer SALT (Speech and Language Therapy), a Dyslexia Specialist teacher, Occupational Therapists, Physiotherapists and Clinical and Educational Psychologists although these 1:1 sessions are charged to the parents. 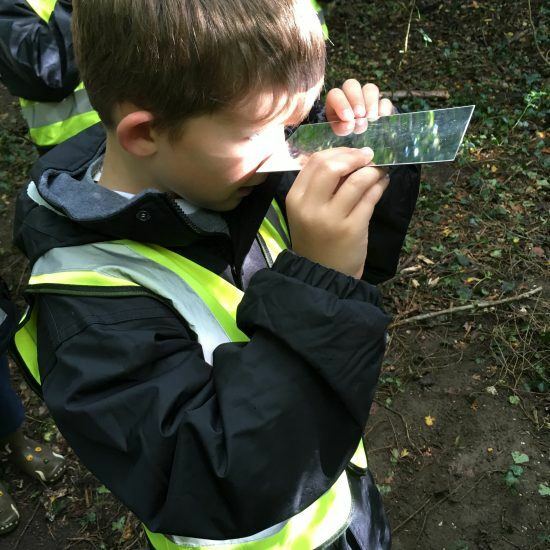 We have developed a unique curriculum to broaden children’s exposure to a wider range of activities and embed learning from other subjects in practical, real life lessons. Life skills lessons are taught from Years 3 to 6 for half a term, each term, alongside Food Technology. These lessons aim to help children develop a range of practical and conceptual skills including: problem solving, study skills, money skills, enterprise, working in teams, designing and making (including textiles and structural engineering challenges). 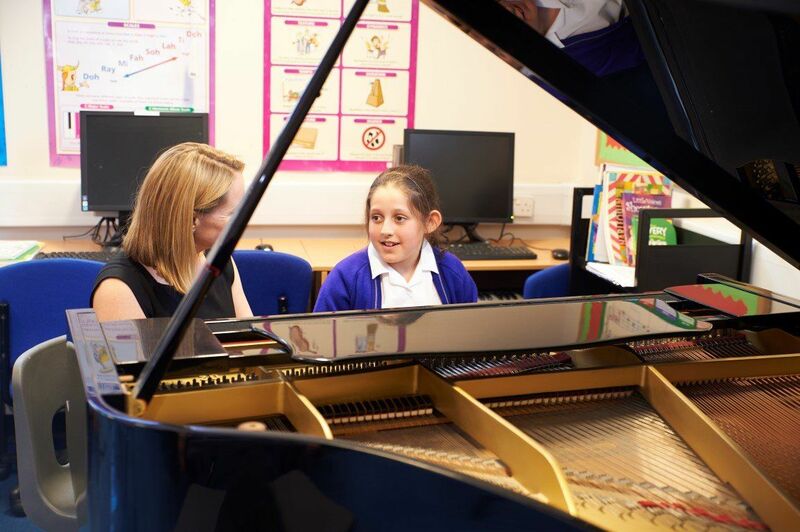 Our spacious, well-equipped music teaching classroom and four music practice rooms provide a thriving hub in which our pupils can celebrate and nurture their musical talents. 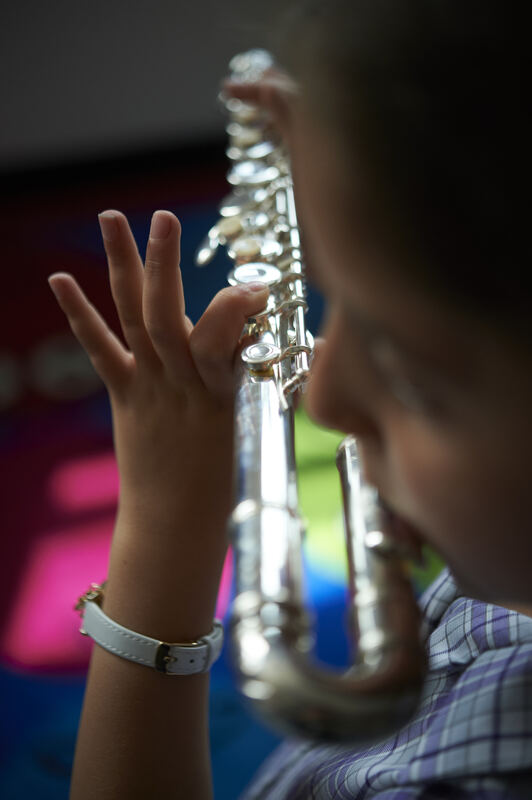 All of the children, from Nursery to Year 6, enjoy one hour of classroom music teaching per week. 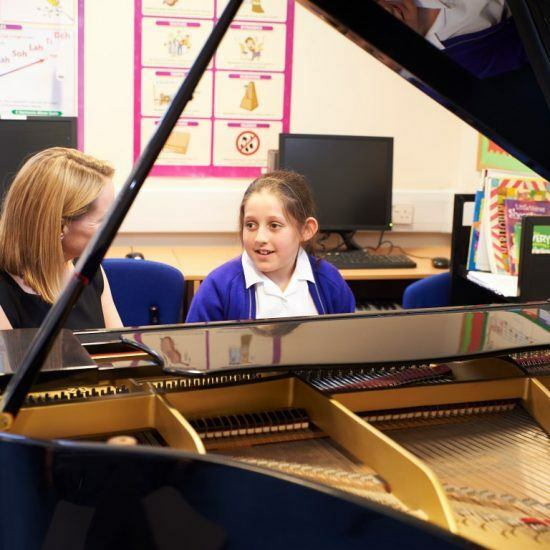 Lessons are practical, include the use of music technology, and explore music from many genres and styles. Every child has the opportunity to develop their performing, composing and listening skills, additionally, many cross- curricular links are made to encompass Dance and Drama. Music is a central part of our co-curricular timetable, pupils are actively encouraged to join one or more of our diverse range of music ensembles and there are many performance opportunities throughout the school year. 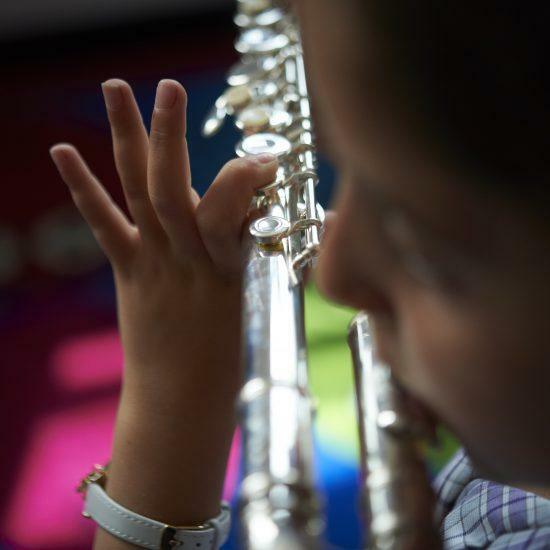 More than half of the children have individual instrumental lessons from our experienced team of peripatetic teachers. Children’s personal development is at the core of all that we do at Banstead Prep. 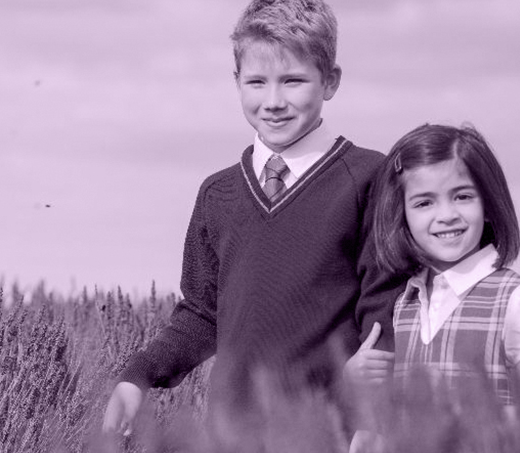 We foster the personal, social and emotional skills needed to maximise both progress in learning and develop the resilience and perseverance needed to flourish in life beyond Prep school. We have a weekly lesson devoted to the PSHCEE curriculum, however, learning continues through our whole school ethos and our belief in a 'growth mindset'. 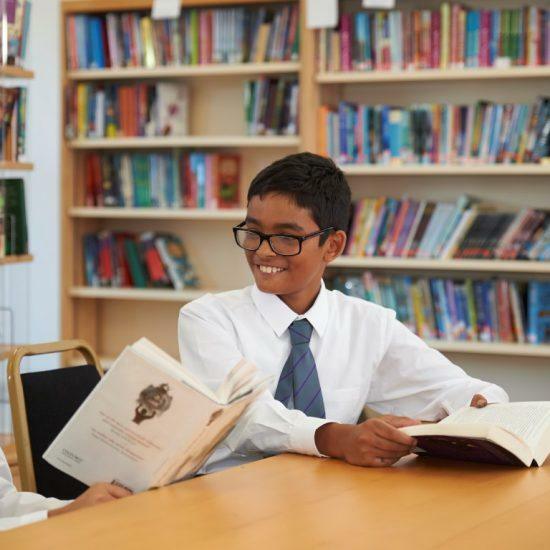 At Banstead Prep School we celebrate our diversity through a wide variety of whole school events, including welcoming visitors and parents into school to share different traditions. Through weekly religious studies lessons, the children learn about a variety of world religions, fostering an environment of mutual respect and tolerance for other cultures and religions. Trips and visits enhance the curriculum and cross curricular links are made to other subjects. 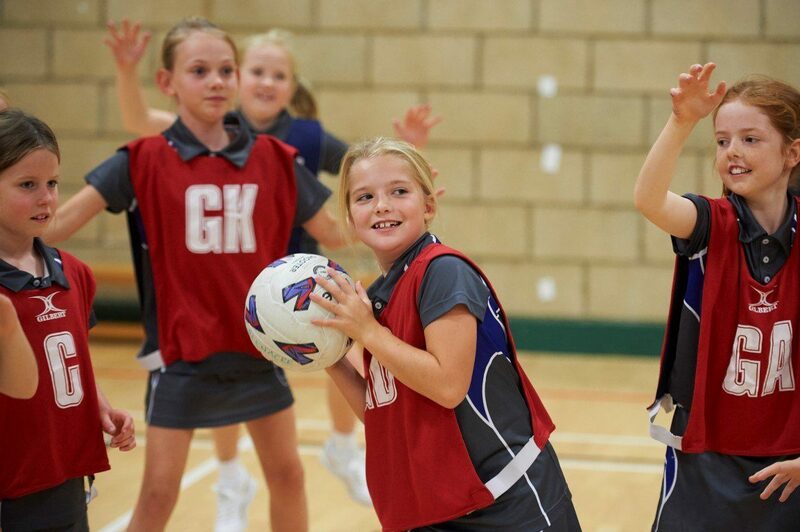 We are very proud of our ‘sport for all’ approach at Banstead Prep. 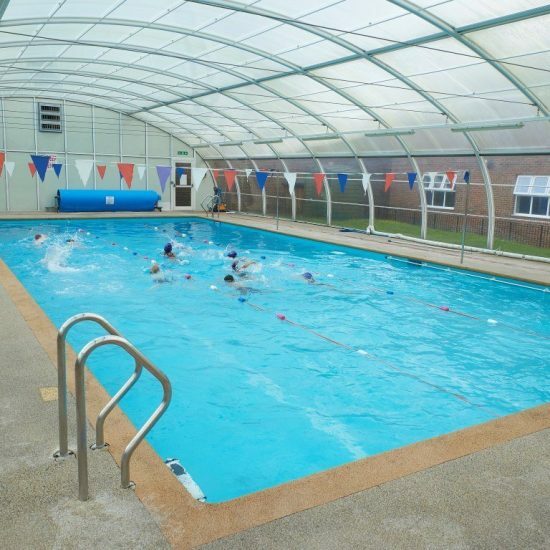 Our impressive grounds and sports facilities, including a full sized all weather pitch, large sports hall, on-site swimming pool and professional dance studio, enable a varied sports curriculum and comprehensive co-curricular programme. 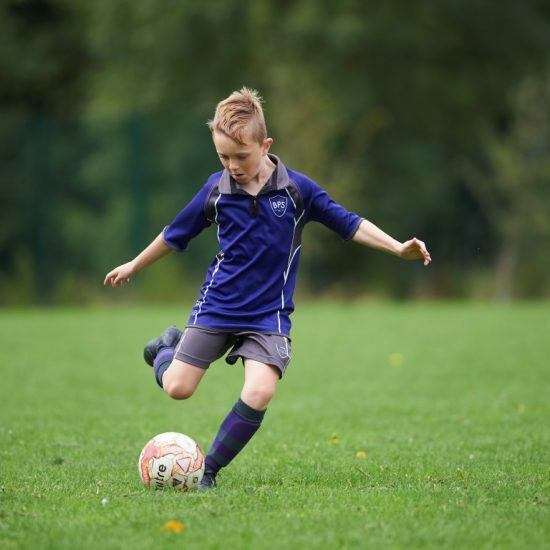 Sport is a valued part of school life, with specialist taught weekly dance, swimming and PE lessons right from the Early Years and the addition of two afternoons of games lessons from Year 3. 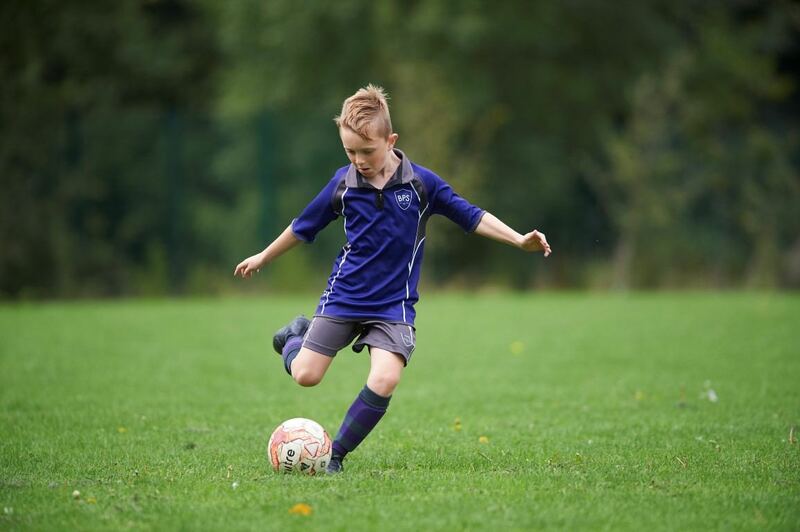 Every child in Years 3 to 6 is involved in our extensive weekly fixtures throughout the year in a variety of sports. 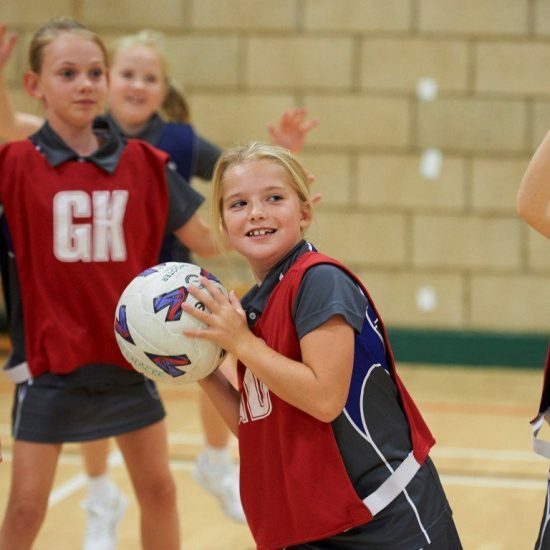 The highlight for Years 5 and 6 is the opportunity to go on a Sports Tour to play other Prep schools and experience a range of activities.